Link building does not end once the link has been set up. Getting links is one of the most challenging stages in search engine optimization. 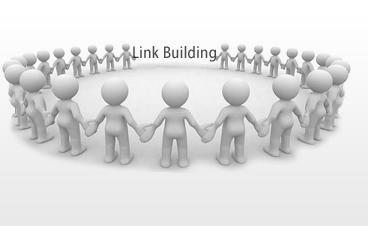 In fact, getting the link should be the first step in getting a long-term link building strategy. When someone has heard of you and decided to link to you, most people tend to just congratulate themselves for the inbound link and move on and even forget the one responsible for the inbound link.